So, I’m a little behind posting my videos from Golden drop Beauty Month… which was in February!! But as promised…. here they are! This entry was posted in Young Living Essential Oils. When we bought our house the kitchen was the first thing I wanted to fix! 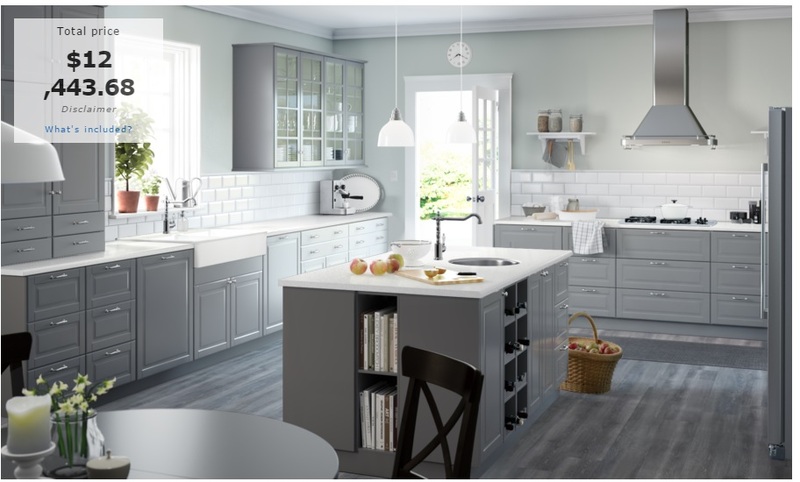 We didn’t have it in the budget for the fully renovated Ikea kitchen that I dreamed of, so we tackled the important things. 1) Taking up the linoleum floor and restoring the original hardwood floors (labor of love, or something like that, for Scott) 2) Painting the cabinets and 3) getting a new stove (somehow in the inspection we missed the stove being broken). Those things have been done for a while now and I’m itching for a completely NEW kitchen! It also doesn’t help that we made a trip to Ikea last month. 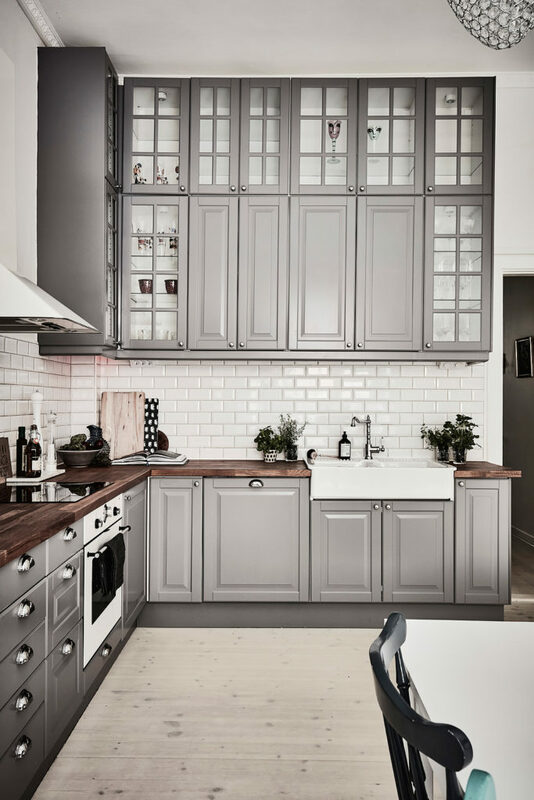 I have a whole Pinterest Board dedicated to my dream kitchen but here are a few pictures that I just love! I am still a lover of the look of White Cararra Marble (just maybe not in marble because I’ve heard it stains and chips easily). So which one do you like better? 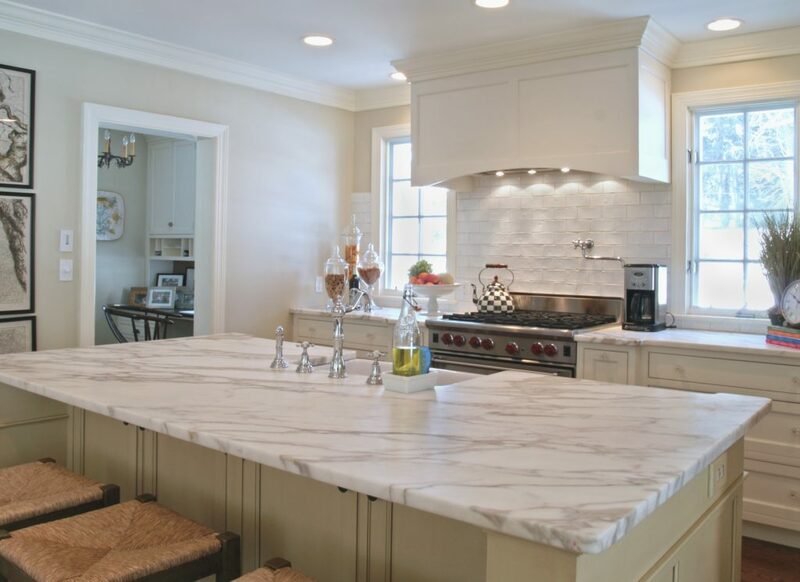 The butcher block counter tops or the marble look?